The Pharmacy Alumni Chapter is the organization that represents all graduates of the University of Mississippi School of Pharmacy. The Pharmacy Alumni Chapter sponsors the annual Pharmacy Weekend, the School of Pharmacy Scholarship Golf Tournament, the Distinguished Pharmacy Alumni of the Year awards and various other alumni gatherings throughout the year. 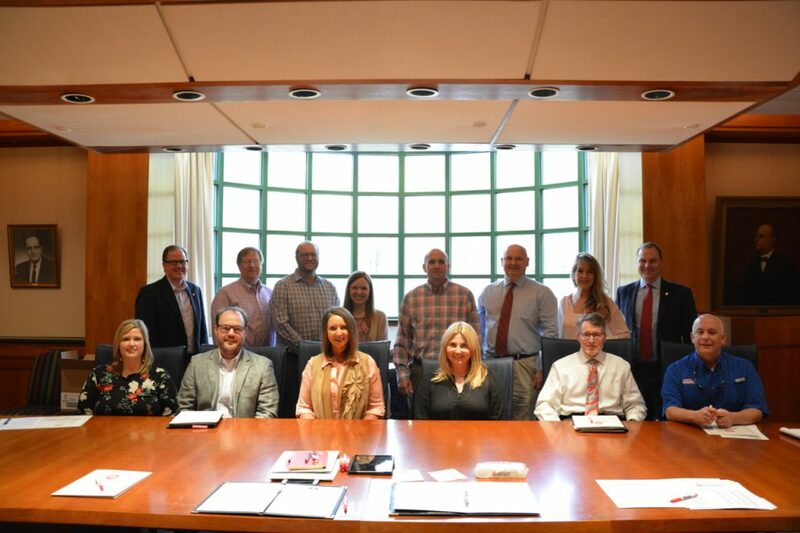 If you would like to be involved with the School of Pharmacy Alumni Chapter, please contact Scott Thompson, pharmacy school alumni officer, at thompson@olemiss.edu or call (662) 915-1878.